Patchy dense fog will develop this evening and will become more widespread near midnight resulting in visibility near zero at times. 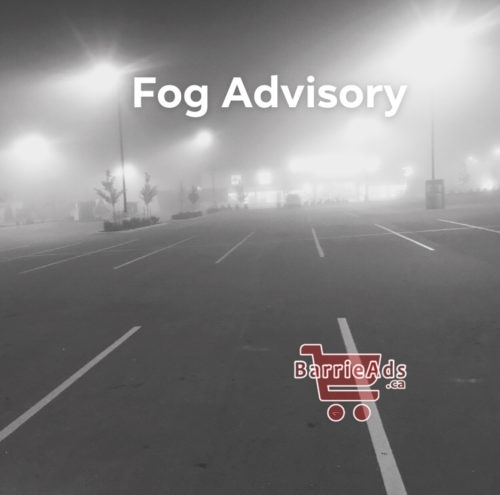 The dense fog will persist into Monday morning and is expected to become patchy Monday afternoon. Visibility may be significantly and suddenly reduced to near zero. Travel is expected to be hazardous due to reduced visibility.